Dazzo, G-gang, Fractal System & Rocksted, Gustavo Mota, Alex Senna, Daft Punk and more. This show was 13th in the global rave chart and 65th in the global deep chart. 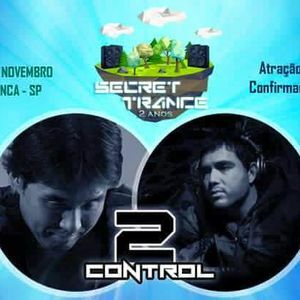 Participação no projeto 2 Control na Secret Trance no dia 29/11/2015 na cidade de Franca - SP.